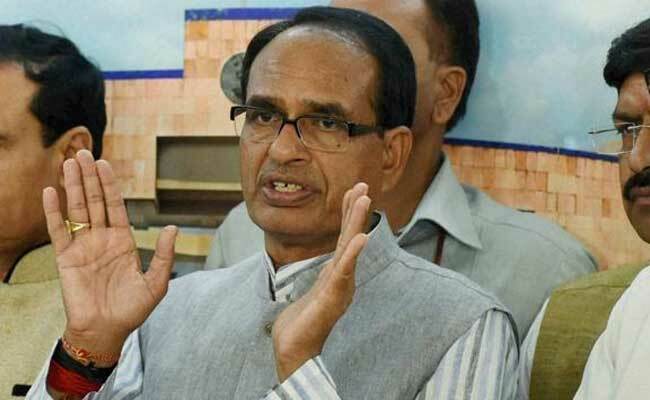 Bhopal: Madhya Pradesh Chief Minister Shivraj Singh Chouhan said today the BJP is "pained" it could not win the just held bypolls to two Assembly seats but maintained his party fought well and lost narrowly. The opposition Congress retained the two Assembly seats - Kolaras (Shivpuri district) and Mungaoli (Ashoknagar district) where bypolls were held on February 24, but with a reduced margin. "We are pained we could not win the by-elections," said Mr Chouhan, who along with some senior members of his Cabinet took part in the campaigning. "All had thought winning the two seats was tough for the BJP. The Congress had won Kolaras by a margin of around 25,000 votes in 2013. We narrowed this gap to around 8,000 votes in the bypolls," the chief minister said.